ICB & Zeke's Peke There are 9 products. 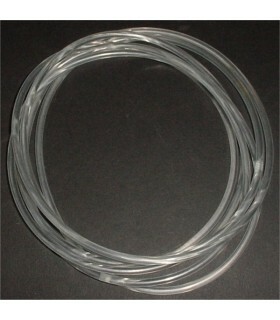 Repair parts for your Ice Cold Beer or Zekes Peke skill game. Replace your old dry rotten drive belts with these new replacments.These belts are simple to install and will last for years under normal use.Includes two drive belts. 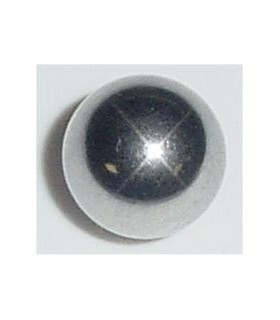 Replace your missing or scuffed ball with a new replacment. This ball is an exact replacment for for you machine. Made from quality 302 stainless steel. This LED kit replaces the standard bulbs with bright cool white led's. Includes nine 2-led bulbs for playfield holes 1 through 9, one red led for hole 10 and two frosted white for coin door lights. No modifications needed, just swap the bulbs and play. Kit is for Taito version of Ice Cold Beer and Taito Zeke's Peak. Ice Cold Beer motor limit switch. 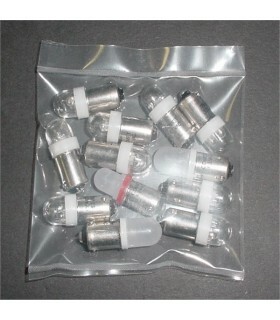 These are a direct replacment for your wore out or damaged switches. These switches will work for the motor limits, not the ball sensing (playfield) switches. 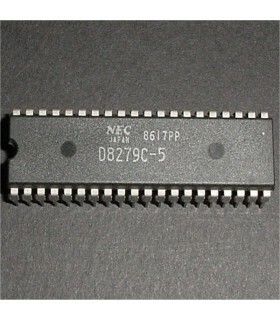 Taito Ice Cold Beer PCB Cap Kit Contains all 5 electrolytic caps found on the cpu board. Resistor upgrade kit for Taito Ice Cold Beer or Zeke's Peke pcb. 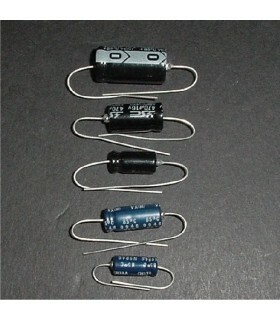 Resistors R20-R26 were under-rated (1/2w) on these boards and are commonly burned. 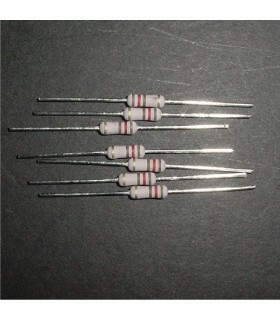 Kit includes seven 1 watt resistors. Ice Cold Beer playfield hole switch. 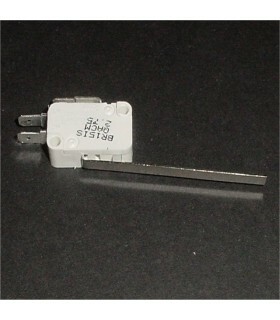 These are a direct replacment for your wore out or damaged switches. 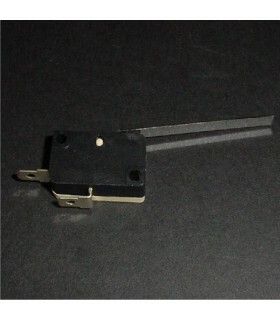 These switches will work for the ball sensing (playfield) switches, not the motor limits. Ice Cold Beer Solenoid Coil Replacment coil for the kicker solenoid that returns the ball back to the playfield. 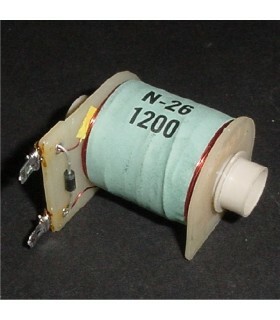 Includes the coil and sleeve.